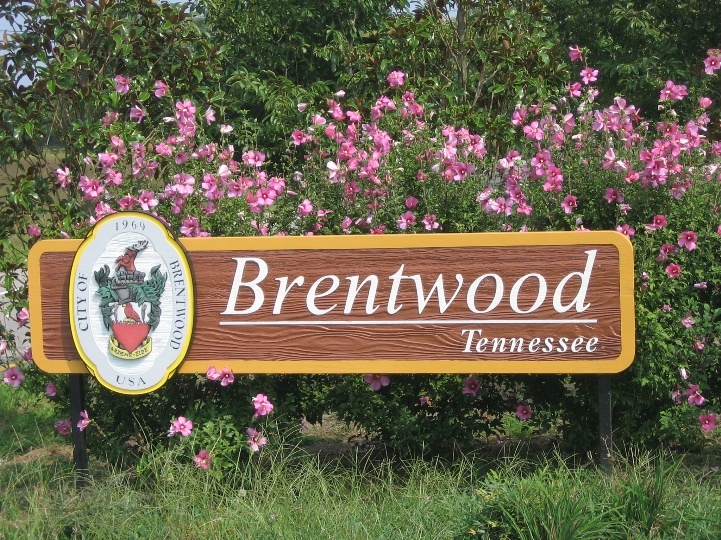 Brentwood, Tennessee is one of the most affluent cities in the South. As of 2010, there were 37,163 people living in Brentwood according to the U.S. Census Bureau. It is made up of about 40.8 square miles and there are about 11,791 homes. Brentwood is the best educated city in Tennessee with 98.4% of adults having a high school diploma. 68.4% of adults have a bachelor's degree or higher. Brentwood is located in Williamson County and the Council for Community and Economic Research ranked Williamson County as America's Wealthies county (1st) when the median houshold income is factored in with the local cost of living.